India. 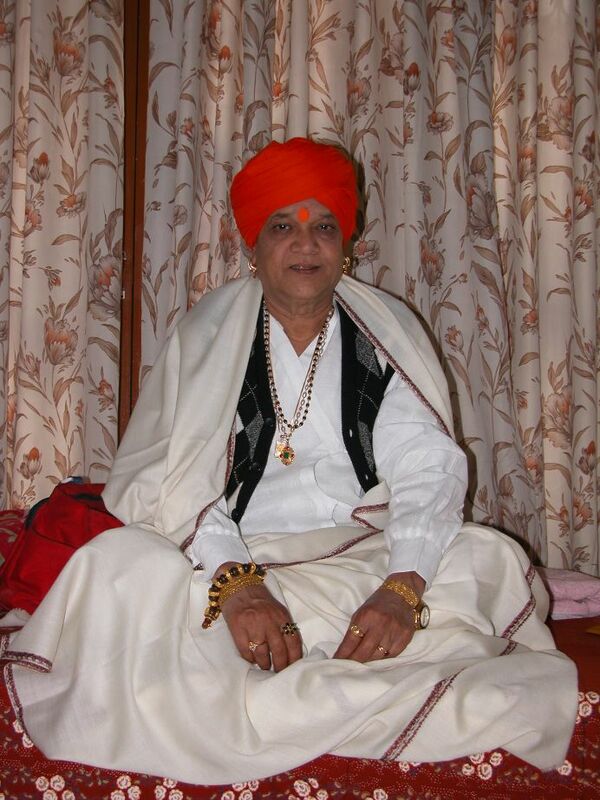 Enlightened Mystic PARAMHANSA ASHOKRAJ SARASWATI Born in Maharastra on 14th July 1947 to Shri Anna Saheb Deshmukh and Shrimati Anusaya. Master got Enlightened at the age of 32 HE was in complete Silence for 8 years. Then one fine day HE started preaching. HE started HIS workshops and travelled within India preaching about SELF. He spoke fearlessly, like lion, sounding the thunder of HIS magnificent teaching. At the age of 59, HE told his Disciples that he would leave His Body in next 6 months and were gone on 16th DEC, 2007 at 2:45 pm. "He who is interested in the Truth is not interested even in his own body,matter, sensation, intellect, or motivation." "Interested in the Truth, he has no interest in the realm of desire,the realm of matter, or the immaterial realm." "Interested in the Truth, he is not interested in attachment to the Master, attachment to the Truth, or attachment to any Religion." "He who is attached to anything, even to liberation, is not interested in the Truth but is interested in the taint of desire."